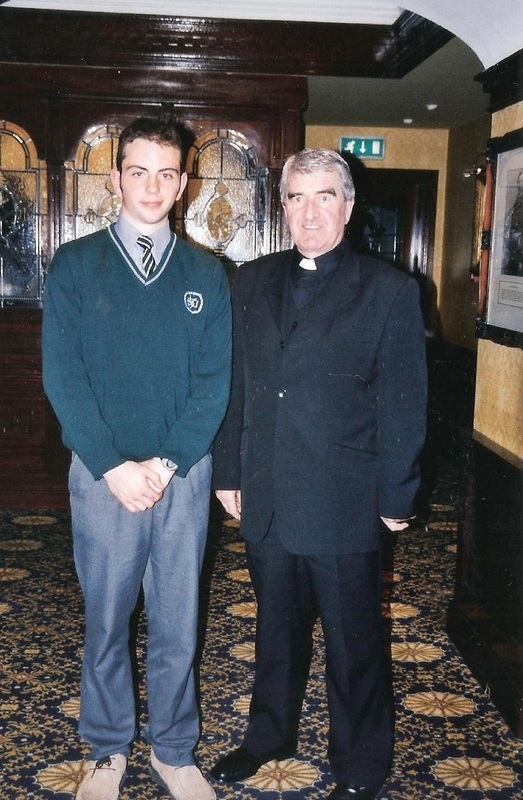 This week's photo comes from 2004 and shows Mark Gorman, winner of the April Granville Hotel / WLR FM Sports Star award, along with Fr. 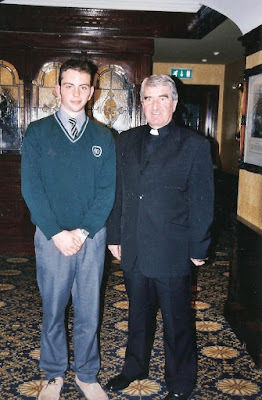 Pat Moran, Principal of St. Augustine's College. Other club members to receive the award include Gary Hurney, Laurence Hurney, Patrick Hurney, Richie Foley, Shane Briggs and Mark Ferncombe.